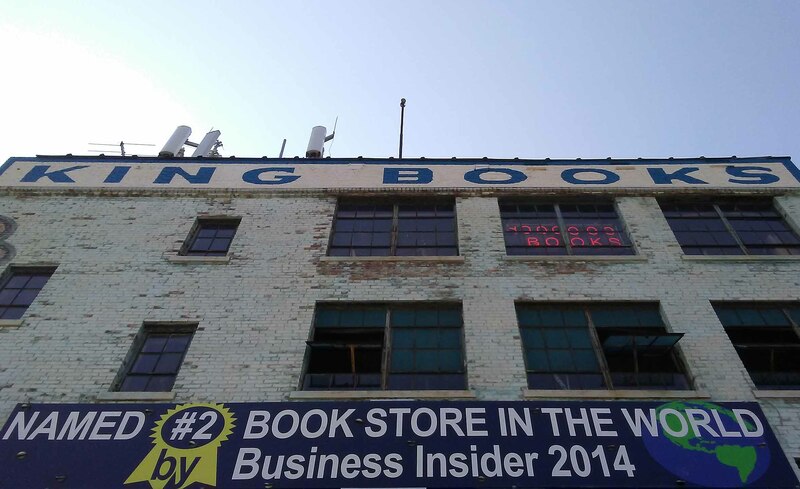 On Saturday, my sister and I took our first trip to John King Books in Detroit. 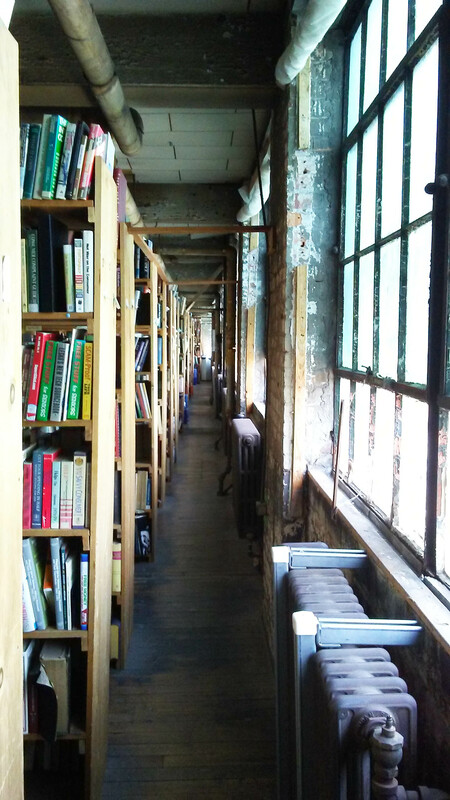 It was everything you want in a giant used bookstore housed in an old factory. Full of charm and mystery. 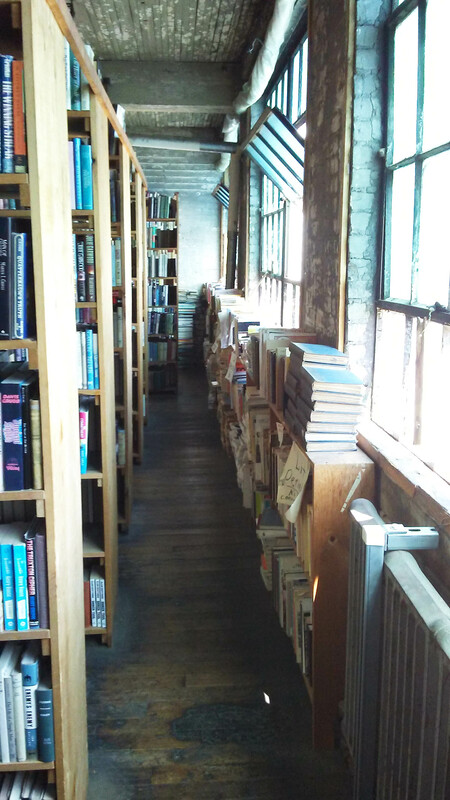 I wanted to take all of these home with me. But I had given myself a budget. 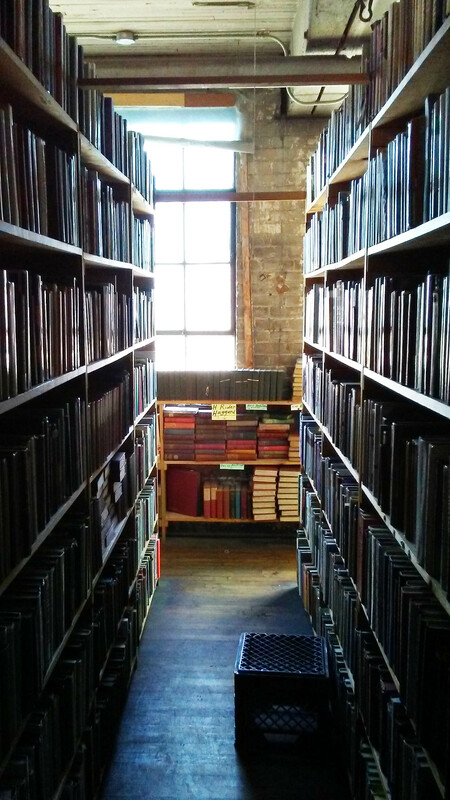 In a place like this, you kind of have to. 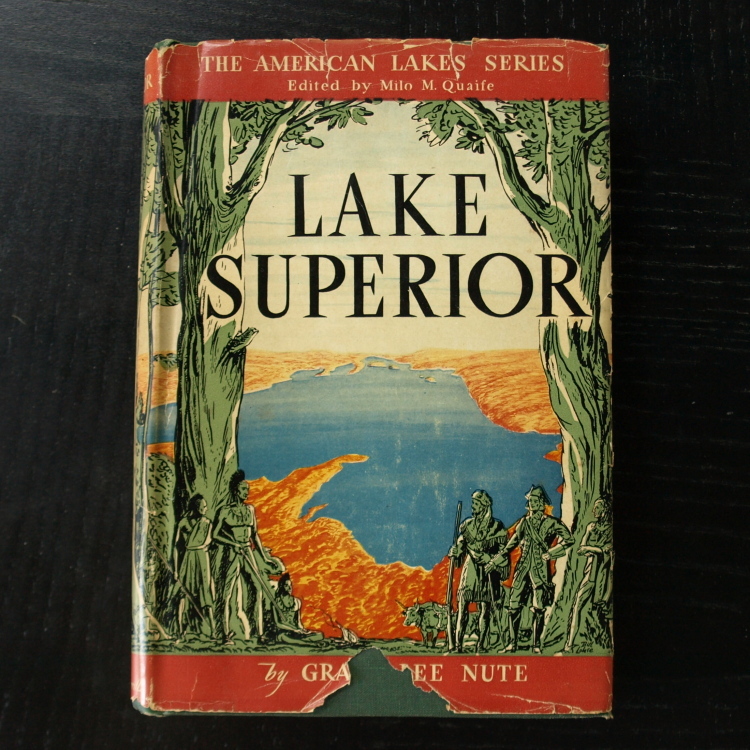 I brought home this book to read before, during, and after my upcoming trip to the Upper Peninsula. 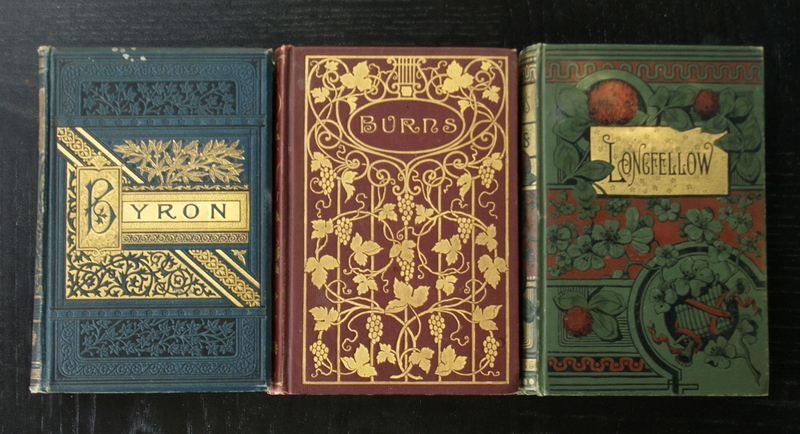 I built my growing collection of fantastically lovely volumes of poetry printed in the 1800s. 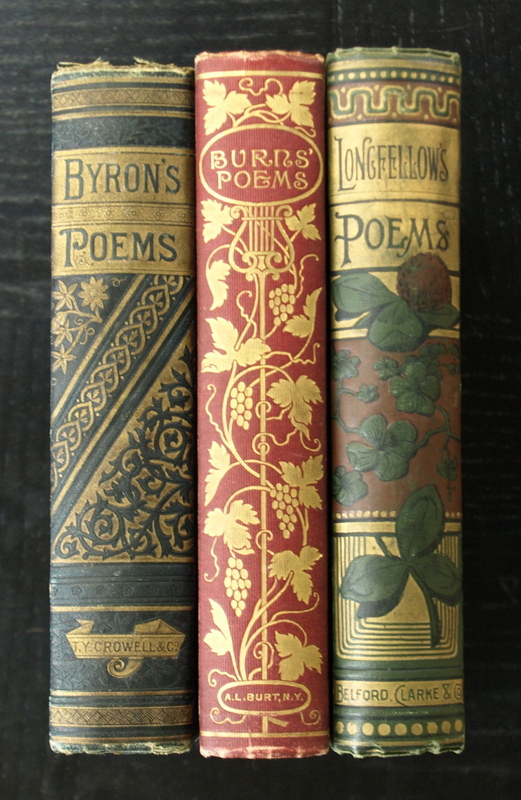 I found Byron last year in a Lansing antique shop, and he is now joined by Burns and Longfellow. 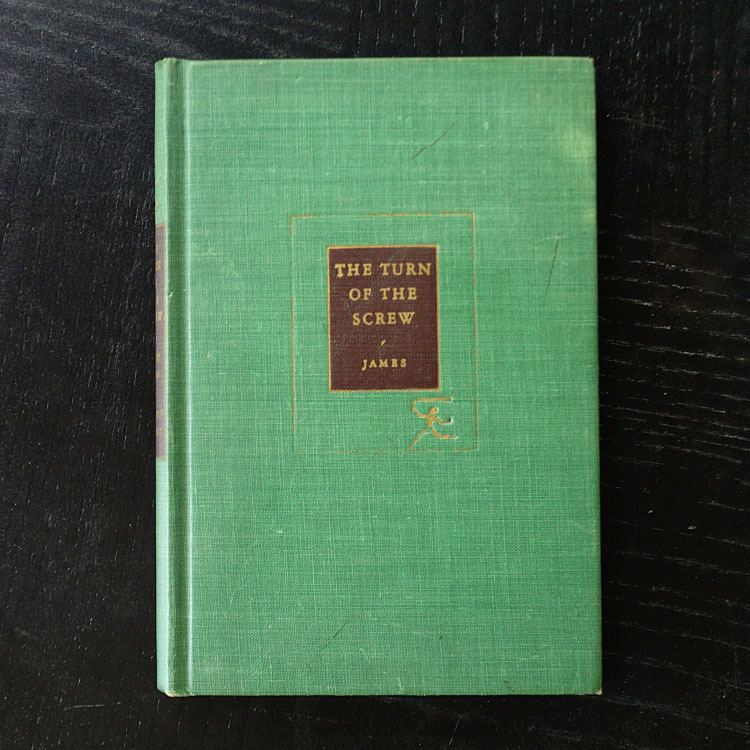 I added yet another green-bound classic to my stacks (green, it seems, was the favorite color of these 1930s printings). 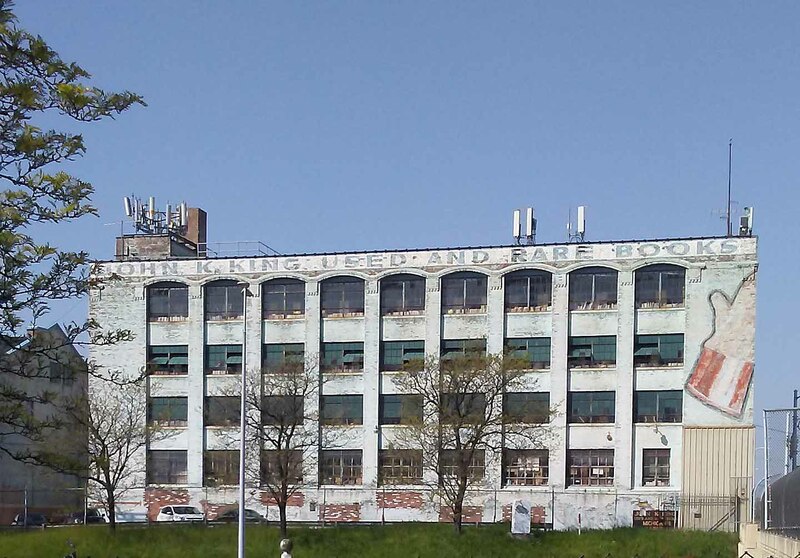 And I found a curiosity or two. 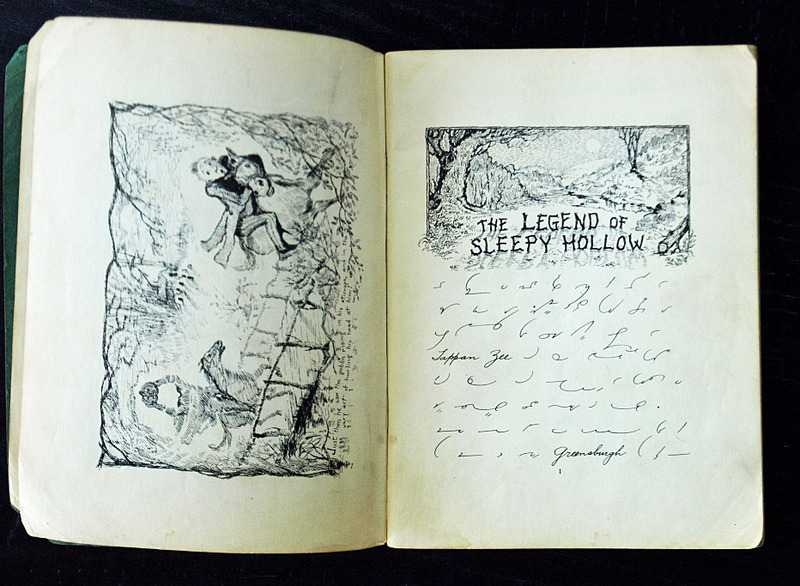 This is a copy of The Legend of Sleepy Hollow written in shorthand. 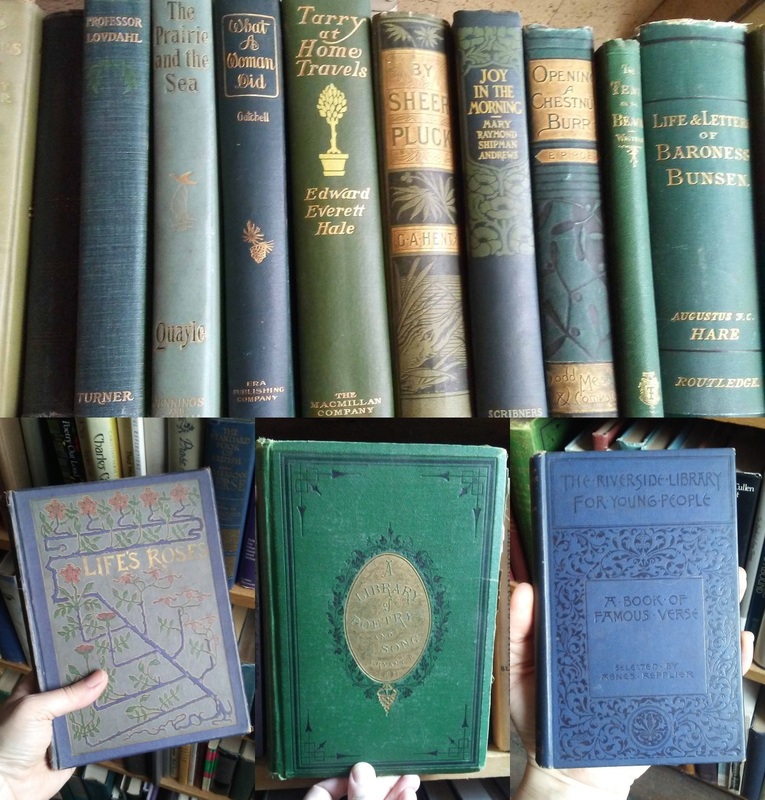 I have a book that teaches you how to write shorthand from my grandmother’s library and this slim volume will go along with it (uh oh…I sense another collection coming into being). Both give me the warm, fuzzy feeling of curling up on the couch under a blanket to enjoy a foray into another place and time. And both assure me that I’m not crazy.